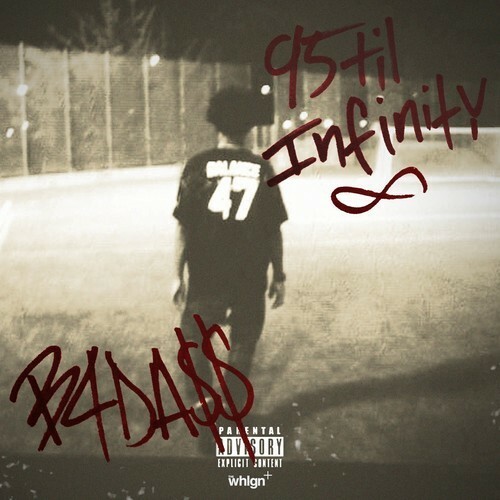 Pro Era front man Joey Bada$$ liberates a new Lee Bannon produced track titled “95 Til Infinity” off his Summer Knights EP. Joey offers up the second helping off his new project to keep the fans content while they patiently wait for the now pushed back EP to drop July 1. Take a listen to the young MC exercise his aggressive wordplay over a raw hip hop instrumental that embodies that familiar New York sound.